Social media marketing is the core to every business, it is the pinnacle to a successful digital campaign. Goals and objectives can be easily analyzed, monitored and measured effectively with social media platforms. Fortunately, there is a wide range of choices a business can choose from: Twitter, Facebook, LinkedIn, Instagram, Pinterest, Snapchat etc. An overriding principle and the first step to a successful social media marketing is to identify an overarching business goal. AUDIENCE GROWTH – Total number of page fans. It is vital to know your follower count over the entire period of any campaign. Your content will have a significant impact to your followers if it satisfies their interests. Make a difference with other brands by fully understanding your audience and start communicating the message to engage with them. An increase or decrease in page growth will tell either your content is appealing to them or not. Monitoring your fan base will create a brand loyalty and make your page more authentic to everyone. REACH – How many people have seen your content. This is translated in terms of a total number of people or audience that have come into contact with your content. It measures the spread of online conversation of your brand story as well. In the real world reach is the number of unique people who see your content. It is how relevant your content is to a specific number of people. IMPRESSIONS – How many times people see your content. Organic: This represents the number of unique people who saw your content—for free—in News Feed by posting to your Page. Paid: This is the number of unique people who saw your paid content, such as a Facebook Ad. Paid & Organic stats are also found in post reach. ENGAGEMENT – The number of people who interact with your story. Social media engagement builds a long lasting relationship, it connects the brand and audience directly. Engagement is measured in terms of replies, likes, comments, retweets and reactions. Engagement enhances customer service experience, it constructs authentic interactions and discussions. Wouldn’t it be great if you get to hear what others have to say about your product or service? According to Sprout Social, in the first quarter 2017, 34.5% people used social media for customer care. The most preferred channel for customers to engage with brands. A brand can also jump into a conversation in Twitter by monitoring real-time sparks, engagements and global events. 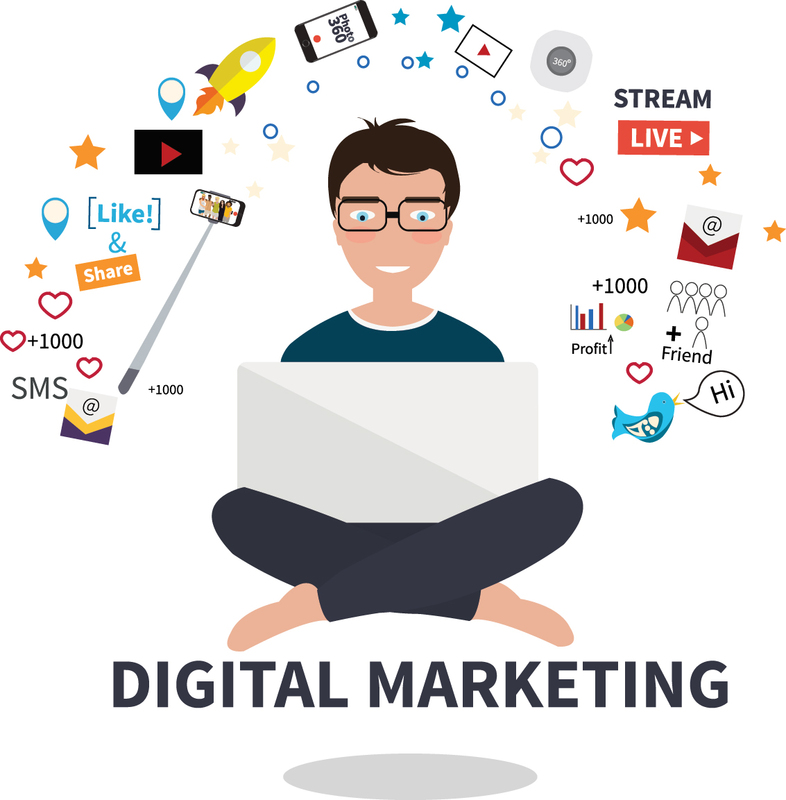 It’s time you obtain a reputation with Social media marketing, Smart Codes an Award-winning Digital and Advertising Agency in Tanzania can craft and cultivate all that for you today. We aspire to building your credibility in the latest solutions and experience.